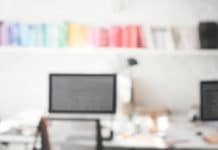 Animation nowadays is getting a lot of attention by everyone, and a lot of creative minded people are venturing into this field and making quite successful careers out of it. Thus, you must know about the best Stop Motion Software out there. The stop-motion is the way of creating animation movies by physically manipulating the objects to appear as if they are moving. 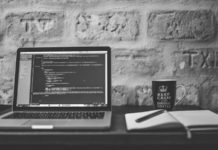 So here is a list of applications for your windows that lets you play with this technique and let your creativity unleash. 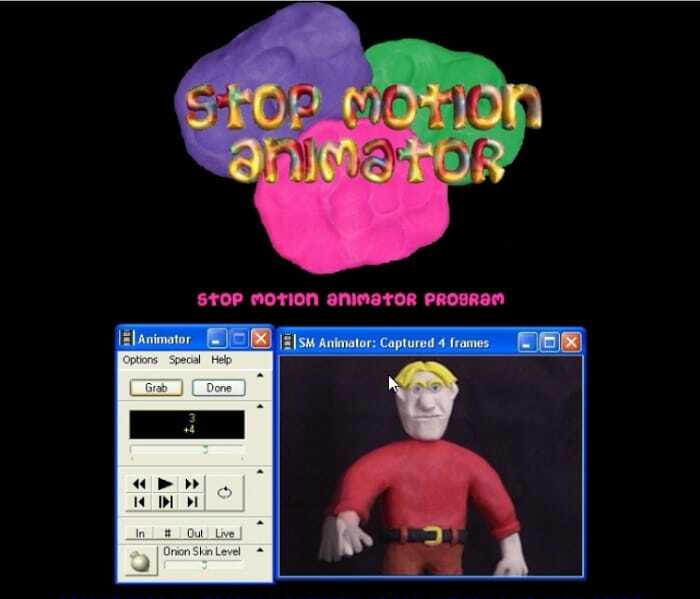 Stop Motion Pro is an application specially for windows platform. This software is used for professional and higher level or advanced level of clay animation, stop motion animation, cut out animation and pixilation. 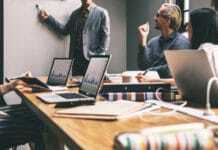 This software is quite famous for handling mega projects and is going to be an excellent software for people who want to venture out into the world of stop-motion animation and let their creativity unravel. 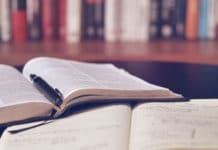 Every application is with a specific audience it will cater to. This app although is not entirely for commercial purposes. Or to handle substantial mega projects as its other counterparts. Instead it is with the aim of educating the young minds in the field of animation. This application is quite user-friendly, easy to understand and quite exciting to work with so that a child can not only understand how animation works but to create his/her characters hence enjoy this field and figure the talent in early stages of his/ her life. 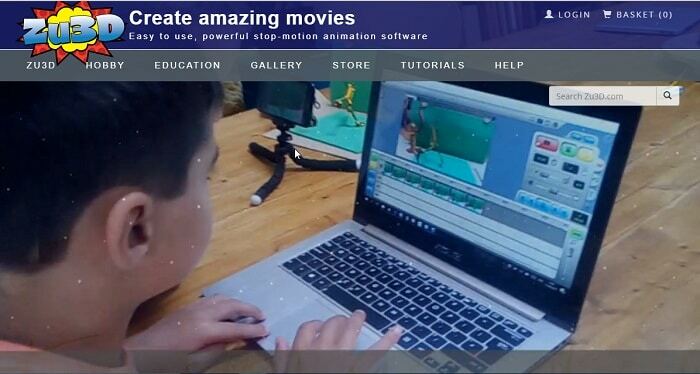 Stop Motion Pro is designed for windows platform and is again an application made to cater to younger minds and is targeted to be used in the educational sector. With few key features like audio scrubbing, Chroma key system this application makes Stop motion animation more comprehensive and easy to use. 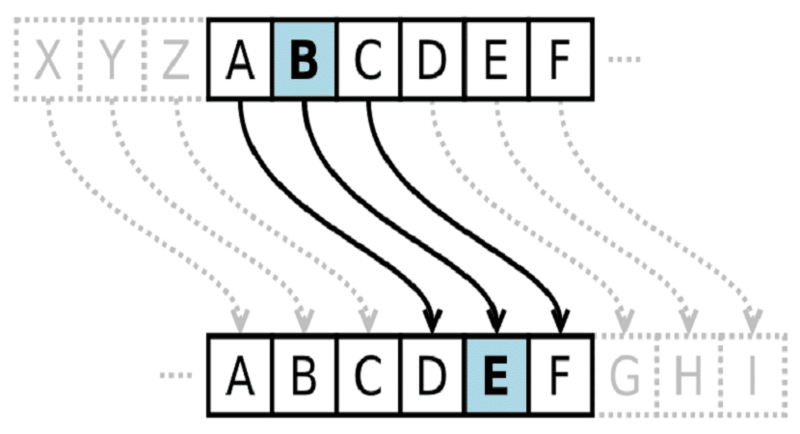 This is relatively simple and easy to use software for animators and animation producers too. 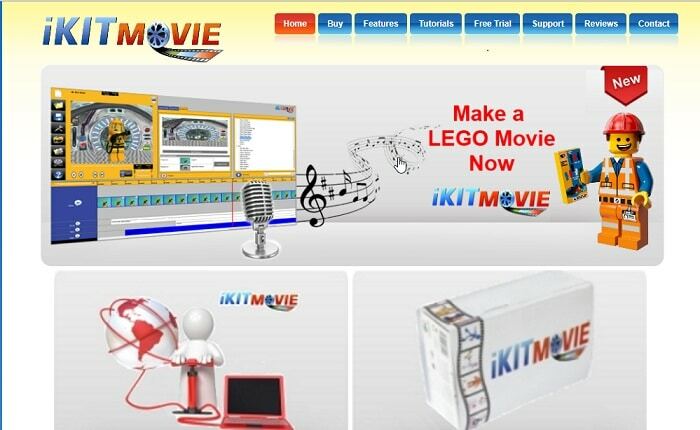 It is a free platform creatively designed for stop motion animation. This software is aimed at commercial market and has been improved and enhanced a lot in recent times with new improvements being like a new style website, better camera control system and navigator grabber. If you have a storyline in your mind, then this application will assist you to bring your character into an animation platform and lets you play with it too by creating a perfect one stop-motion animation movie. If I have to name an application which is a special design for commercial standards. And is multi functional and a go-to tool for almost all the professionals. This app tops the list. It’s a through and through a professional application. 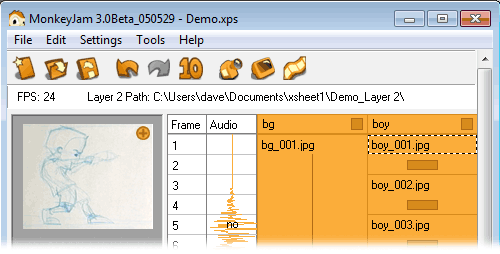 With advanced features and also can be conveniently used as a previsualization tool. So, you can use it in pre-production stage as well. From easy navigation to straightforward interface and best support this application is sure to tick all the checkboxes for being one of the best professional stop animation apps designed for Windows operating systems. Designed for Windows platform, this is a high-tech stop motion software by using Claymation and LEGO stop motion movies. 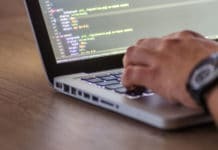 The key feature that makes this application interesting is that it can come to use by both beginners and professionals alike. So, you can choose the features you want to use and slowly work your way up from beginner to the advanced level of animation. If you aim at learning the art of animation, then this is the application for you. MonkeyJam is a multiplatform software which used for creating and designing Stop Motion Animation movies. It provides you with a lot of flexibility and gives you a massive room for your creativity. With Monkeyjam, you can capture images from any camcorder, webcam and assemble them later to create your unique motion picture. Just use the photos present in your workbench and add a few more. Moreover, you can get a head start on your project to create a unique stop-motion animation experience. 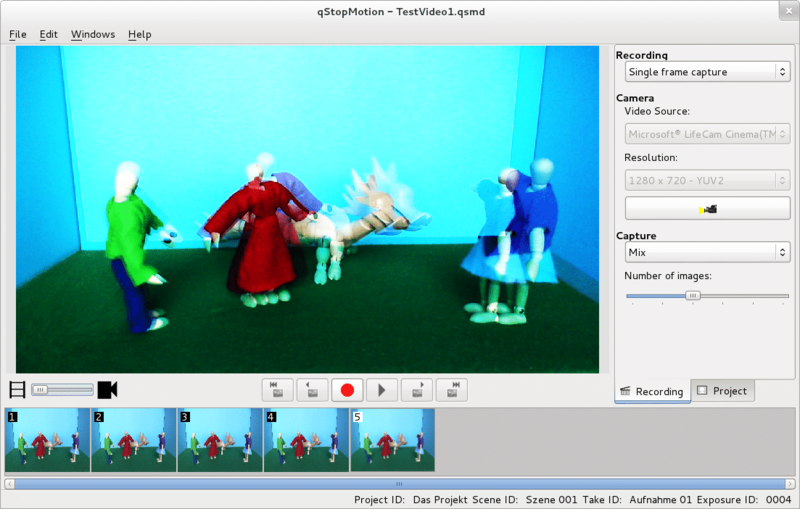 A multiplatform Stop Motion Software which works as both a digital storytelling and a stop motion animation software. 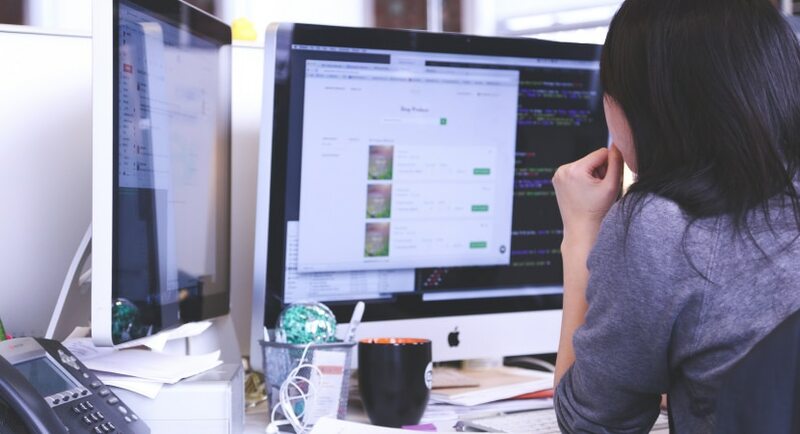 Being a multiplatform software provides it with an edge over others in the form of flexibility and creativity and also being user-friendly. 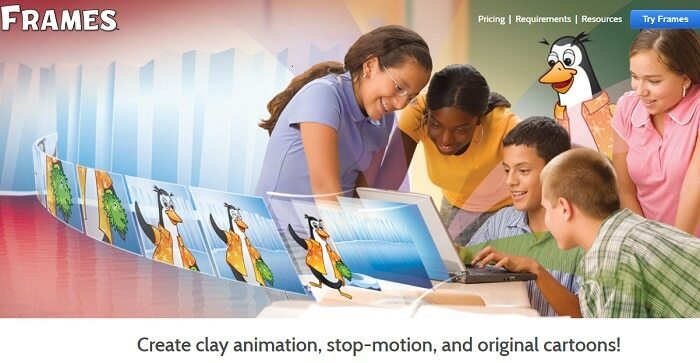 It creates Claymation, Stop motion animation and digital storytelling quite simple to work with. Also, Frames can efficiently be in use by beginners and professionals alike. It gives you the power to create your cartoon characters. Furthermore, it is quite popularly in use in the education sector for learning the art of stop-motion animation. 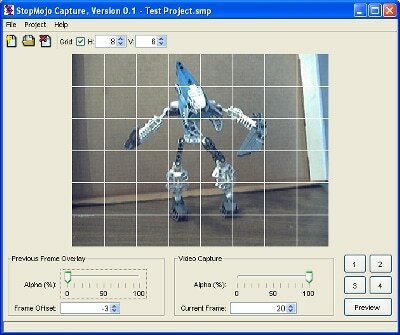 It is a kind of Stop Motion Software which reduces your effort quite a lot. Not to mention, it also lets you create and work with your character in just a few clicks. It’s quite user-friendly, easy and straightforward. It gets the job over in the way you desire in the minimum effort. Also it is Windows compatible. 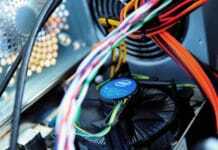 It works with any video which is consistent with Windows PC. Similarly, it works with many other capture devices like digital and analog cameras, webcams, etc. 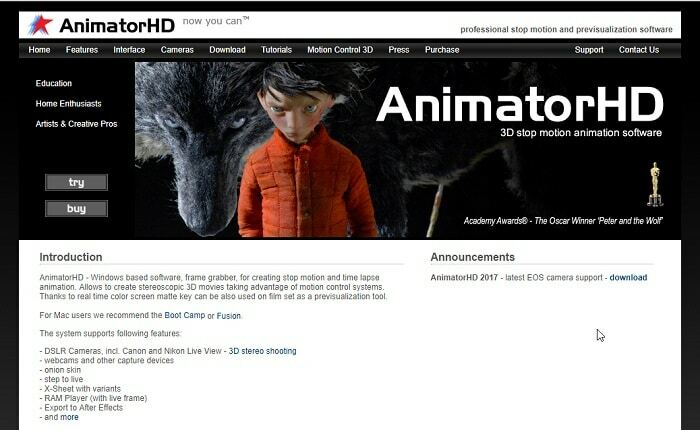 Again a cross-platform animation tool which designed to help filmmakers in creation Stop motion animations. It has onion skinning format which will make you get an overlay of frames with ease. Also, after the completion user can easily export the final movie into more popular AVI and QuickTime video formats. We hope this article is the answer to your search of the Stop Motion Software. Do let us know which one you are going to go for. Cheers!